Gas-pump skimming is an old crime making a comeback, and your card may be at risk. Since skimmer devices are almost invisible, they can be diff icult to spot. And Bluetooth technology lets the scammer remotely obtain the info it collects from as far as 100 yards away. 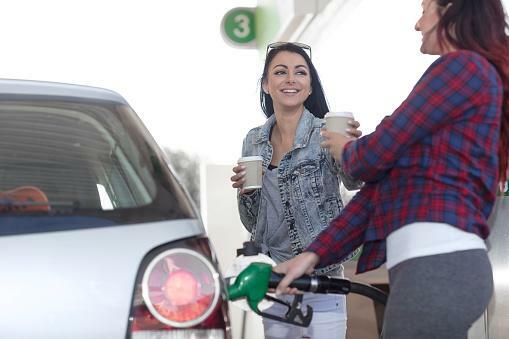 You may seek extra protection by using a credit card or cash to pay at the pump. A credit card lets you easily dispute fraudulent charges. And, depending upon your financial institution, a debit card may not have much purchase protection. At Health Care Family Credit Union, we protect our members by offering fraud protection services for both our credit and debit card holders.